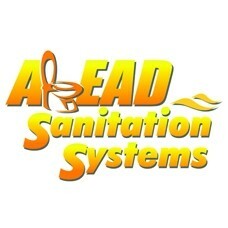 Ahead Sanitation System is a premier manufacturer and distributor of marine sanitation systems, products and supplies. 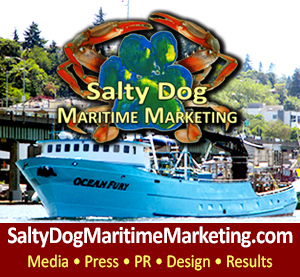 With years of experience in the industry, Ahead Sanitation Systems can provide you with an innovative and cost effective solution to your marine sanitation needs. 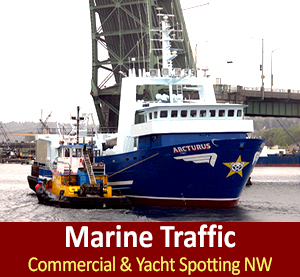 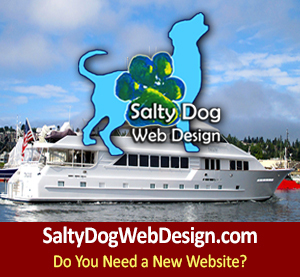 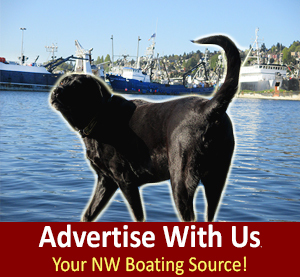 Chandlers & Gear, Marine Directory NW - Seattle to Alaska.